Matte powder, but I wanted a change from it because it was a full coverage powder and dulled the look of my skin and my natural skin didn't really come through. 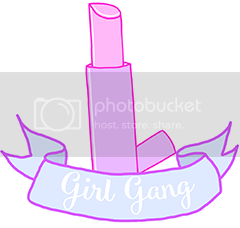 I bought it in shade 120 Classic Ivory and it matches really well with my pale skin tone. 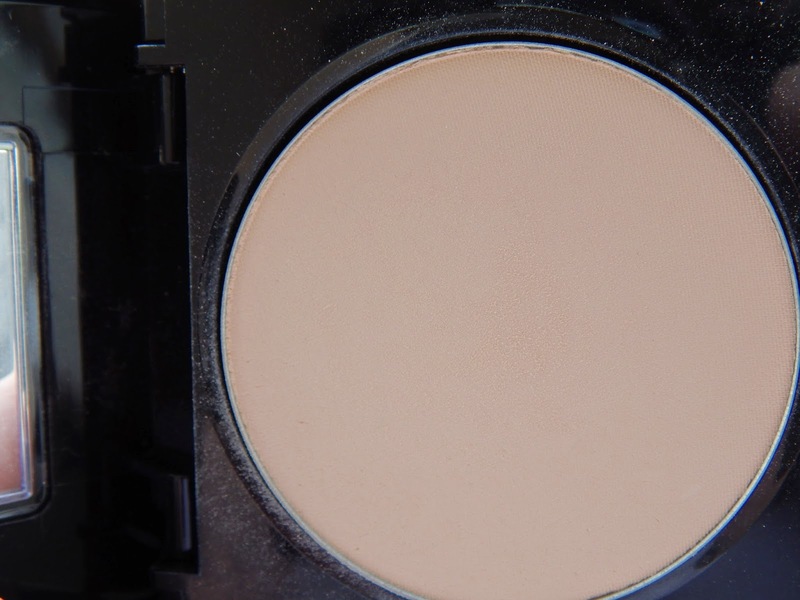 It is a really nice, velvety smooth feeling, and lightweight powder. 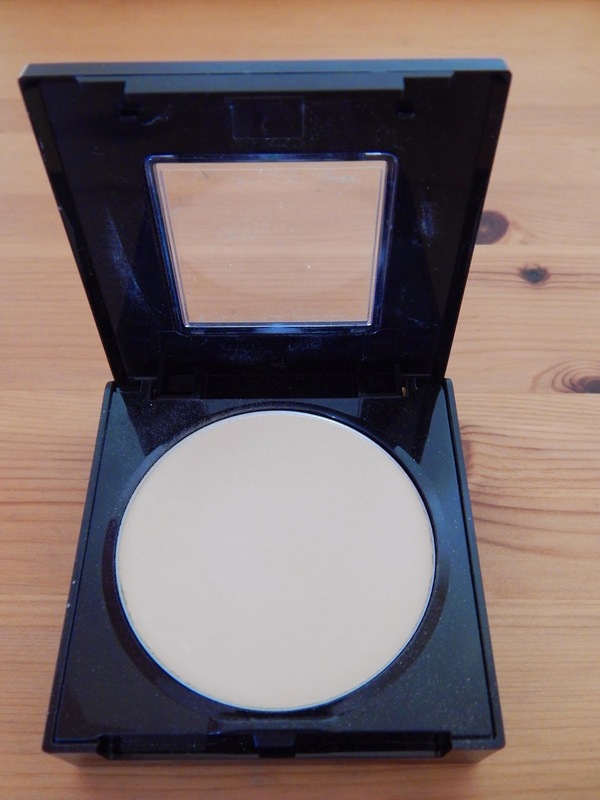 It is a medium coverage powder. 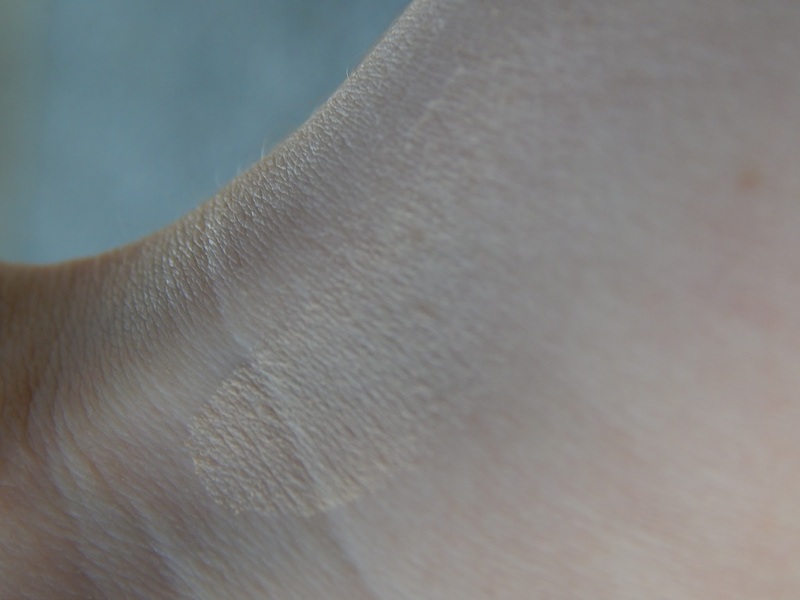 It mattified my skin and helped to even out my skin tone, without actually covering my skin. A big reason I wear a pressed powder is because of my oily T-Zone, and how a powder helps with this problem, can make or break the product. I was really happy with how it helped this problem. It kept my oily t-zone in check and kept my make-up in place all day! The powder lasts all day and only needs one or two top ups during the day around the nose and the chin, where it gets oily. 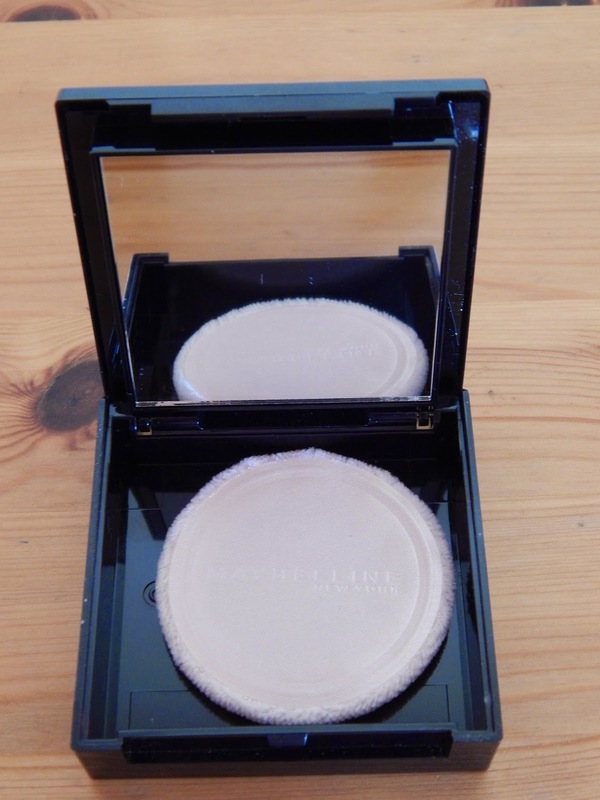 The powder comes in a lovely black, sleek packaging. Under the pan, there is an underside with a good sized mirror and a powder puff. I loved this! It makes it fantastic and super easy to pop in your bag on the go and for travelling. The Fit Me pressed powder can be paired with two other products in the Maybelline range: the Fit Me concealer and the Fit Me foundation. This is a great idea for those just getting into make-up as the shades for all three products match up, Also the range is great! There's alot of shades to choose from, so there in a shade in there to suit most people. I would definitely repurchase the Fit Me pressed powder again! I love that it's medium coverage, keeps my oily patches at bay. It's travel friendly and kept my make-up in place all day. This costs €8.99 and I give it an 8/10! Have any of you tried anything from the Maybelline Fit Me range? What are your thoughts? Let my know below! 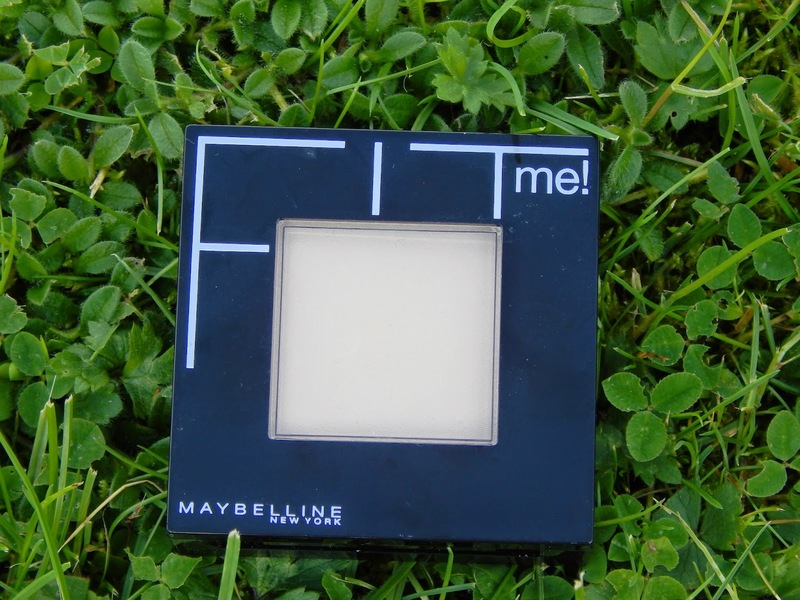 This sounds really good ^-^ I've recently picked up Maybelline's 'fit me' concealer which i love. I must look out for this when in next in boots. Great review! Thanks for sharing. I haven't tried a powder like this before. I might give it a go.